THESE BROWNIES. They're heaven in a 9x13 pan, oh my gosh. I'm beginning to be obsessed with @againstallgrain's recipes. 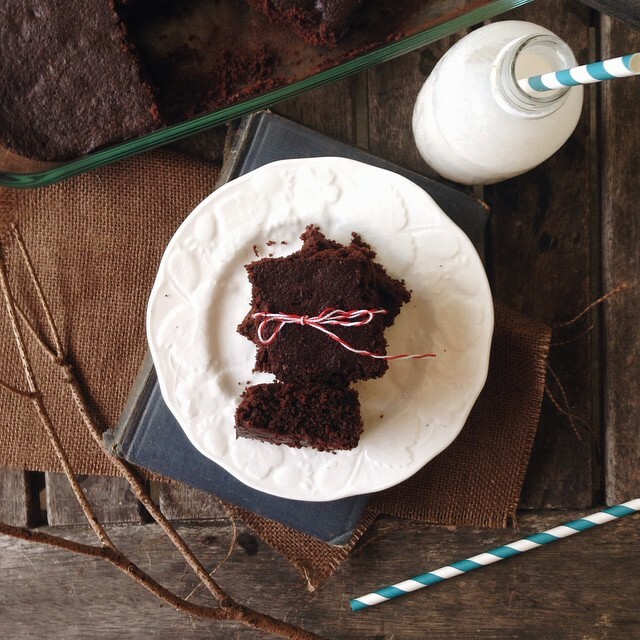 If you want the recipe for these incredibly fluffy and moist brownies, check out her blog! P.S. Now is the time to enter my shoutout comp!! Just repost a pic of mine, tag me in it, and make sure you use the hashtag #aliandheralmondbutter5k, otherwise I won't see your post I'll be featuring some accounts starting Sunday! !